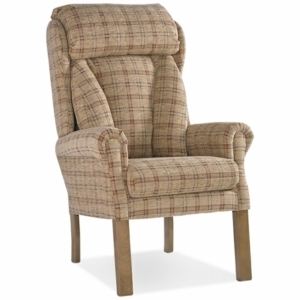 For certain types of living rooms, individual chairs provide the perfect blend of comfort, practicality and style. 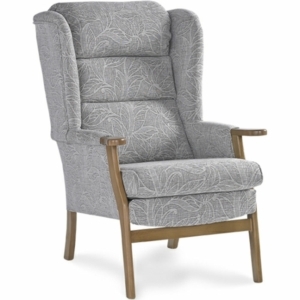 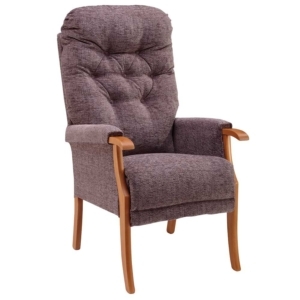 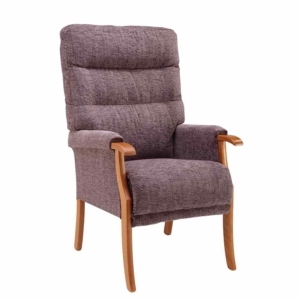 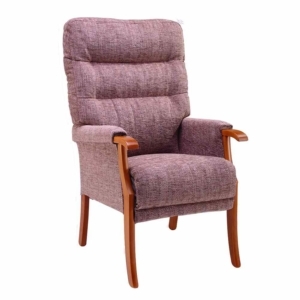 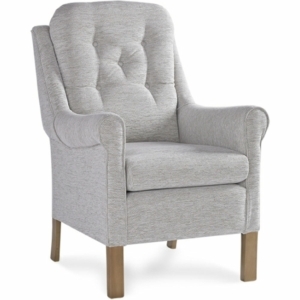 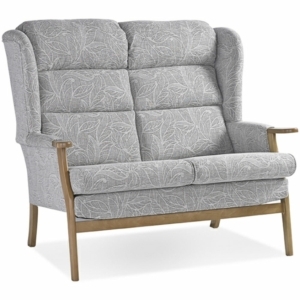 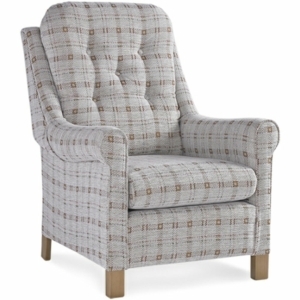 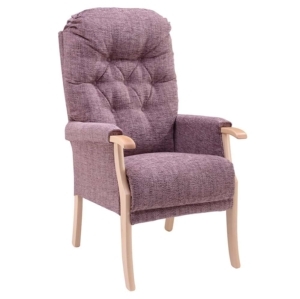 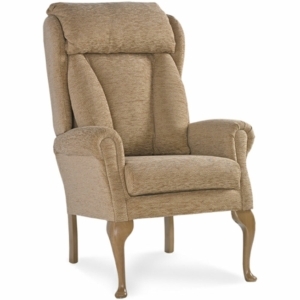 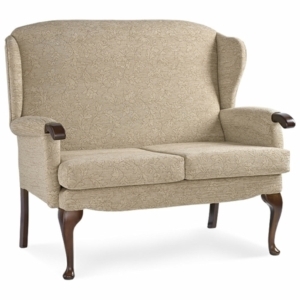 At Millercare, we have a range of high seat fireside chairs for the elderly or disabled. 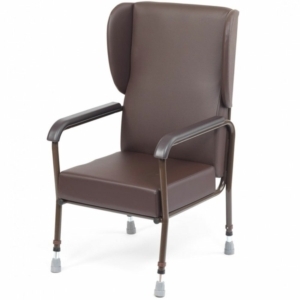 Our high-quality chairs come in a range of different styles. 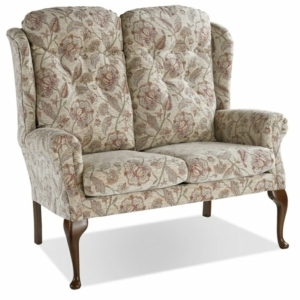 Some of the brands of fireside chairs we provide include Avon, Orwell and Appleby. 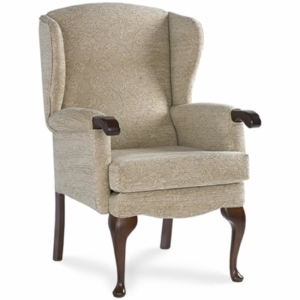 Adjustable height is an option available for some of the chairs on this page. 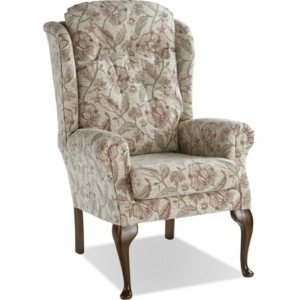 All of our fireside chairs come with high seat backs. 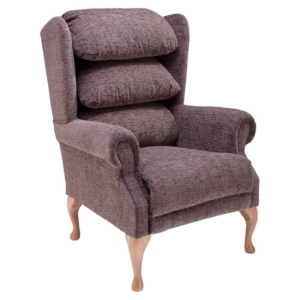 The soft backs can be up to 50cm in height, although we do have some adjustable options that go higher ideal for supporting your posture. 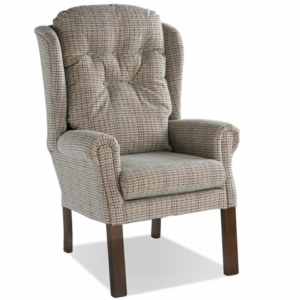 Purchases under £30 will have a standard delivery charge of just £4.95 while those over £30 will be FREE of charge. 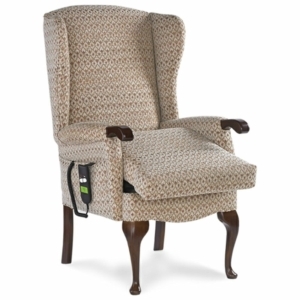 Millercare has a professional, experienced and knowledgable in-house team of service technicians.